Life is a series of mistakes, but that's what makes it interesting. 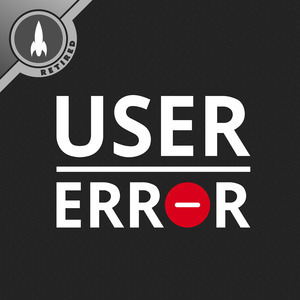 We found 3 episodes of User Error with the tag “elementary os”. How to deal with Internet drama in the Linux world, the rise of live streaming, and disturbing people with messages and calls. It's another #AskError special! Getting normals to do backups, should we stop making distros, ridiculous pipe dreams, and more. What's the best strategy when it comes to desktop Linux applications? We look at both ends of the spectrum, and wonder how much big tech companies should dictate who has access to their platforms.